What’s Poppin’ Tonight! 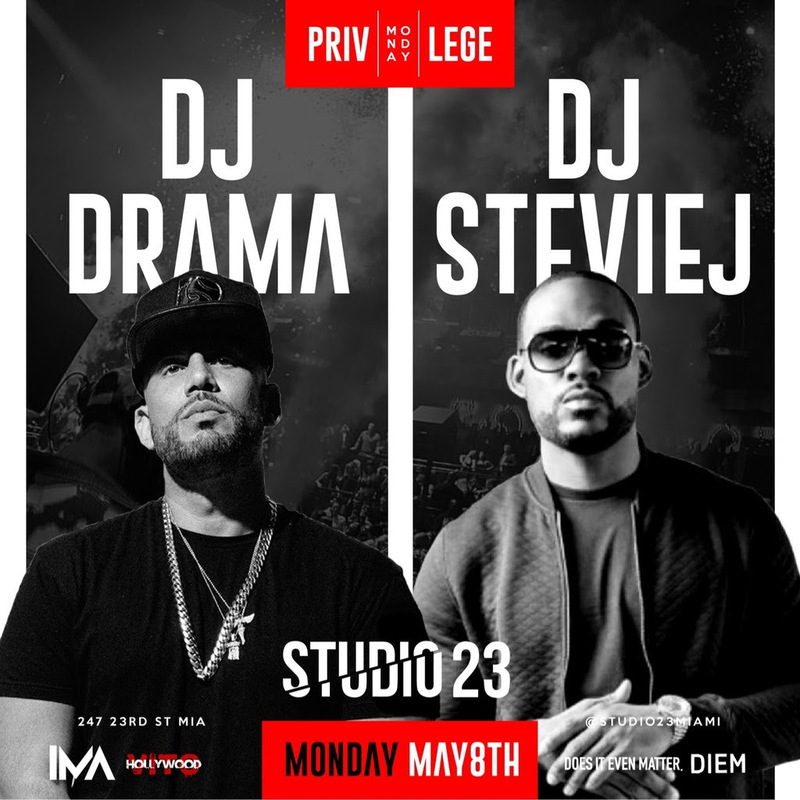 Privilege Mondays presents DJ DRAMA + DJ STEVIE J at Studio 23 #RollingLoud ~ Phresh Hott New! Tonight! Phil The Mayor and CEO Shake present Privilege Mondays featuring DJ DRAMA and DJ STEVIE J at Studio 23.